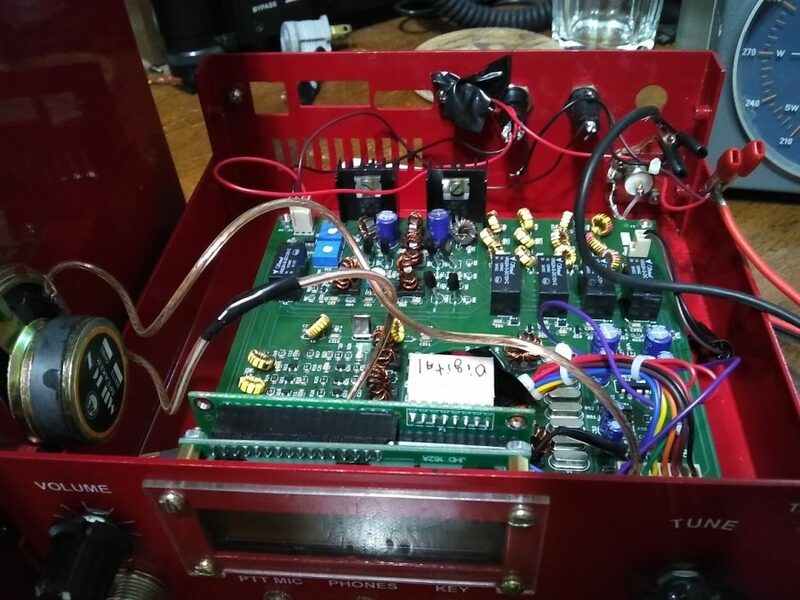 Robert’s uBITX QRP transceiver kit with fire red chassis. I have posted two new articles in the Reviews and How-Tos section. These were both previously published in The Spectrum Monitor magazine earlier this year. The first article deals with buying used and new equipment, while the other article is a review of the uBITX QRP transceiver. Thanks go to Ken Reitz for graciously allowing these to be posted after their initial publication! Readers, I highly recommend both of these articles. In his used equipment guide, Robert makes practical suggestions for navigating the world of pre-owned radio gear and shares some important tips. His uBITX QRP Transceiver article is essential reading for anyone who has considered building this incredibly affordable kit. This entry was posted in Articles, Kits, News, QRP Radios and tagged Ham Radio, Robert Gulley (AK3Q), uBITX, uBITX Transceiver, Used Radios. Bookmark the permalink.